Volkano is one of the fastest growing brands in South Africa, designed to bring great quality and modern design aesthetics to the user, Volkano boasts a wide range of superbly packaged consumer electronics and gadgets. The range and choices are vast, from high-tech Bluetooth devices, right the way through to classic essentials. 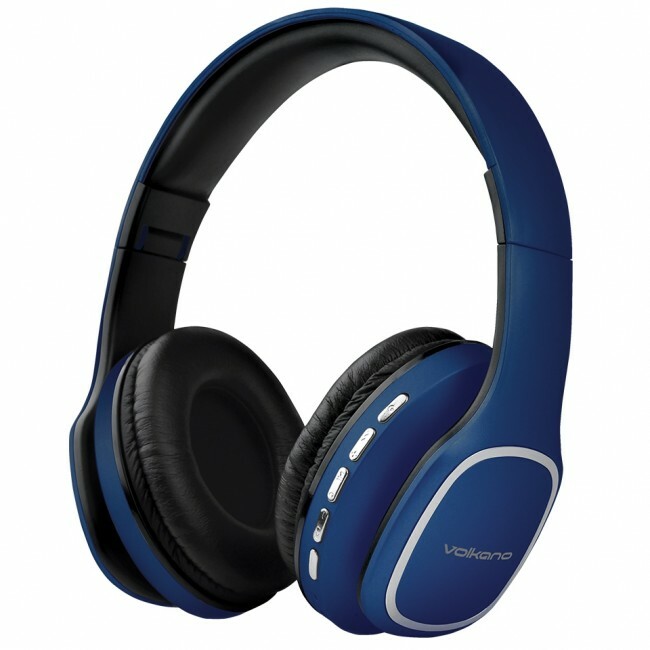 Volkano's range includes headphones, earphones, speakers, power banks, mobile phone accessories, computer peripherals and more at affordable prices without compromise. Volkano Phonic Series Bluetooth wireless headphones are so lightweight you'll forget you've got them on! The super comfortable headband cushion and cushy earpads make it a breeze to keep listening for the full 10 hours of playback time.Play your favourite tunes from a Bluetooth enabled device, walk and talk to your friends via your mobile or listen to the built in FM radio, the choice is yours!